FA Cup Betting Tips: Who Will Win English Football’s Most Prestigious Cup Competition in 2017? 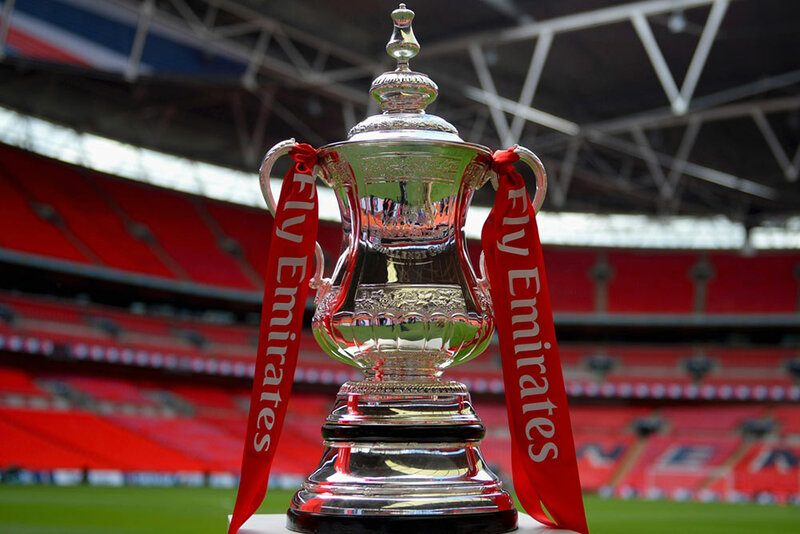 Is the FA Cup still relevant in the modern age? It depends on who you ask as to the answer to that question, but for the right-thinking and the romantics out there this is a competition that still offers a shot at glory and the hope of redemption for clubs whose season isn’t panning out as they would like. True, the FA has devalued the FA Cup in recent times by having semi-finals played at Wembley Stadium; that doesn’t seem right, somehow. But even so, it is a competition with so much history and tradition that it simply cannot be ignored. Some sides with bigger fish to fry will field fringe players and youth team prospects, and so the opportunity to get hands on silverware exists for those teams willing to give it their best shot. Recent history is usually rather instructive, and that is certainly the case with the FA Cup. The 2016 final was contested by Manchester United and Crystal Palace, with the Red Devils claiming a 2-1 win thanks to a Jesse Lingard goal in extra time. That curtain-closer is of interest to us, as it provides further evidence that two sides with little to play for in the league are your best bets for cup success. You may recall United’s season under Louis van Gaal being something of a disaster, and despite a late rally almost taking them into fourth place in the Premier League the campaign was something of a write off. The FA Cup offered respite and a chance for glory; a chance United took with both hands. Crystal Palace also identify another breed of FA Cup specialist: the team trying to escape their league woes. The Palace vintage of 2015/16 was – and still is – a good side on paper, and yet their troubles in the Premier League these past 12 months or so are well documented. The cup provided perfect escapism: without pressure for points, the Eagles could flaunt their undoubted quality. The same theme informed the 2015 final between Arsenal and Aston Villa, with the Gunners comfortable in third in the Premier League (always likely to finish in the Champions League places, never likely to challenge for the title), and Villa – despite narrowly avoiding relegation – being a handy enough side that enjoyed some classic up escapism. The 2014 finale between Arsenal and Hull also fits that bill, so clearly we have a methodology to work with here. Okay, so let’s first identify our likely winner. Our checklist features the following pointers: a strong Premier League side, with a deep squad, that has no real pressure upon them in the league. As such, they can devote all of their resources to a cup run. Who fits the bill? Well, we can probably discount Liverpool and Chelsea, who are likely to be tussling for the Premier League title come May – and we can add Manchester City to that list, who don’t possess the most enviable squad depth anyway; not least defensively. 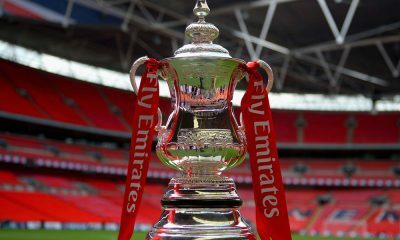 The likes of Arsenal, Tottenham and Manchester United would love a dart at the FA Cup, assuming they aren’t embroiled in a battle in the league for the title come February/March time, while other potential candidates from the right end of the Premier League table – Everton, Southampton and West Brom – are either not good enough, or not in good enough form, to pose a realistic challenge. So it’s the Gunners, Lilywhites or Red Devils, then. We could say advantage Spurs given that they don’t have a European distraction now, but then their squad isn’t the deepest; you only have to look how they struggled without Harry Kane to see that. Manchester United’s fortunes will surely ride on Zlatan Ibrahimovic staying fit, and the suspicion is that Jose Mourinho quite fancies a tilt at the Europa League crown; it is perhaps their most straightforward route to Champions League qualification in 2017/18. The FA Cup may prove to be one distraction too far. And so we are left with Arsenal, a perennial top four finisher who are quite possibly going to exit the Champions League soon at the hands of Bayern Munich. Arsene Wenger is a known fan of the FA Cup – he lifted the trophy in 2014 and 2015 remember – and it is his club’s most likely avenue towards silverware each and every season. They will take the competition seriously, and with pretty good squad depth have to be considered a great bet here at 8/1 with Paddy Power. We also have another avenue to explore: the plucky losing finalist. Each way bets on the FA Cup Outright market pay at 1/2 for your selection reaching the final, so a long-price outlier is worth seeking. Here we are looking for a side who can mix it with the big boys on their day, and who have little to play for in the league. A side that fits the bill is West Ham, who are having something of an ordinary year after their heroics of 2015/16. But they still possess the quality to beat anyone, from the guile of Dimitri Payet to the pace of Michail Antonio and the brawn of Andy Carroll, and with their league race run pretty much run already Slaven Bilic will surely fancy a tilt at a Wembley day out for his long-suffering supporters. A quarter-finalist in 2016, a wager on West Ham is worthy assuming they can get past Man City in the third round. If they do, add them to your arsenal of FA Cup bets at 50/1 with bet365.